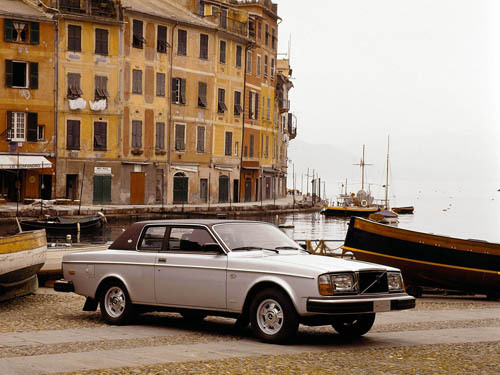 Over the last 90 years, Volvo Cars has used many known and unknown locations in Sweden for their photography. 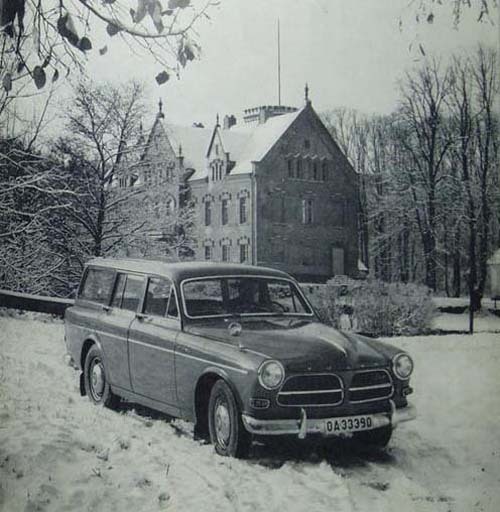 Often, these pictures were made close to the factory in Göteborg, but sometimes locations in other parts of Sweden like Västra Götaland, Skåne or Stockholm were selected. 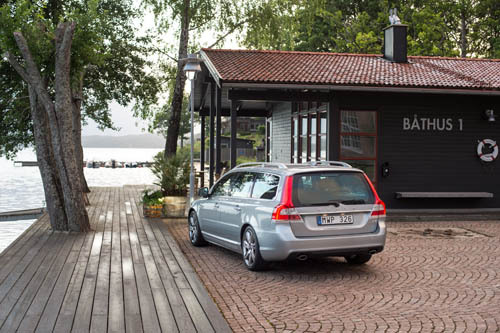 When I started visiting Göteborg and Sweden from 2002, I began to recognize many places. Especially after I moved from Amsterdam to Stockholm in 2008, more and more places looked familiar. 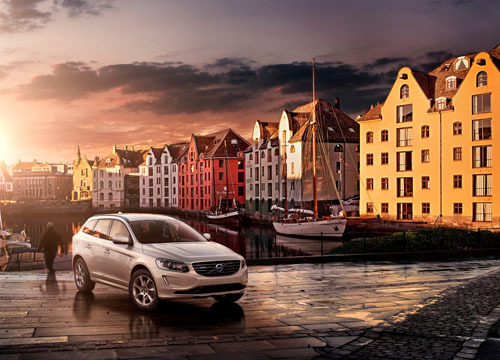 Inspired by the Volvo Factory Tour 2012, a factory tour to Volvo Cars organized by the Dutch Volvo Forum, where a ‘Volvo Photography Tour’ around Göteborg was planned, I started to investigate and document the locations I found and make some pages on my website with information on this place and the original photography by Volvo Cars. 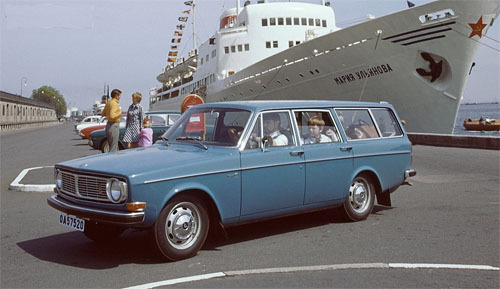 I have used photos from the online Volvo Archives, old and new Volvo brochures and some official Volvo magazines. Even other old historic photos from online historic archives and books were used. 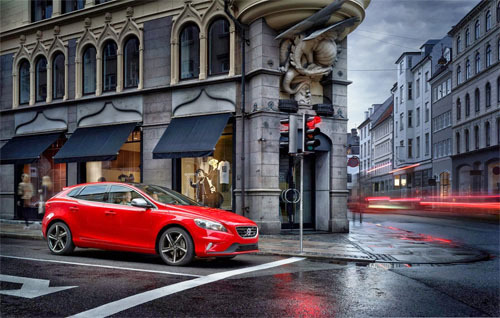 Today often automotive photographers publish their work also on their own website. These were sometimes also used, whenever possible with reference to the photographer. 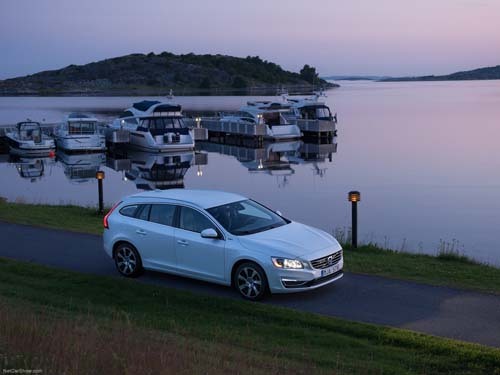 And with the increasing use of social media within Volvo Cars, new photo material from Facebook and Instagram are also used. 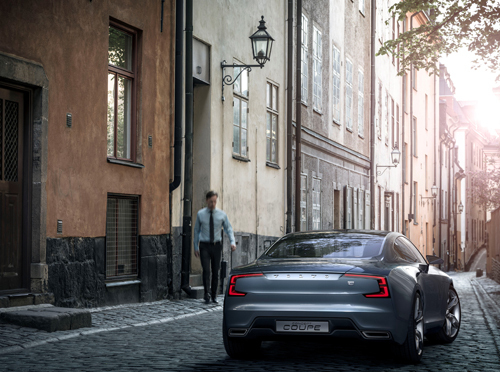 This has (so far) resulted in a long list of over 150 locations in Sweden and over 150 locations worldwide. 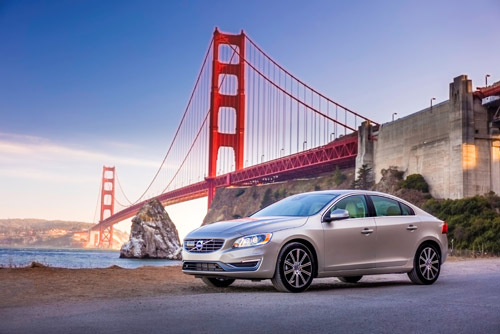 For every location, I have placed the Volvo photo above a photo of the location. Google Maps was used in most of the cases to identify the exact location. Sometimes other onlines sources where used to show the locations as it is today. For every locations I have given a little of descriptions of where it is and what is special about this place. Together with detailed maps (TIP: click on the map image to open the location in Google Maps in a new window) and links if you want to know more. 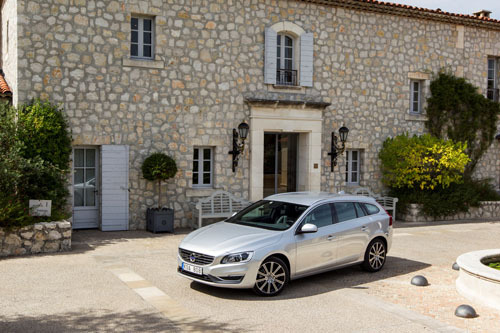 You can use this website by navigating through the overview page, the list page or through the maps overview pages. 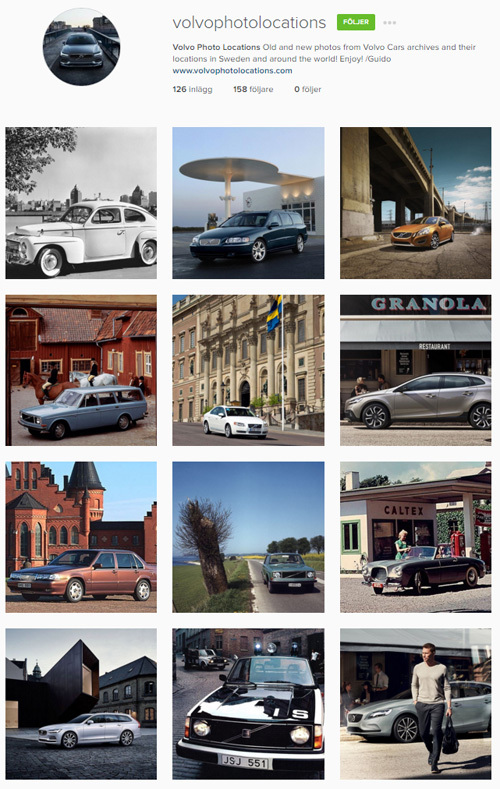 From early 2015, I managed to get a simple domain name for these pages: www.volvophotolocations.com. Remember this name and just type it in to visit these pages. Some locations are still not identified by me, maybe you could help me? Have a look at my page with unidentified locations. Contact me through the comment box or use the contact page. Since the beginning of 2016 we are also on Instagram. Follow me at www.instagram.com/volvophotolocations or @volvophotolocations for daily updates. Enjoy the pages and I love to get feedback!! 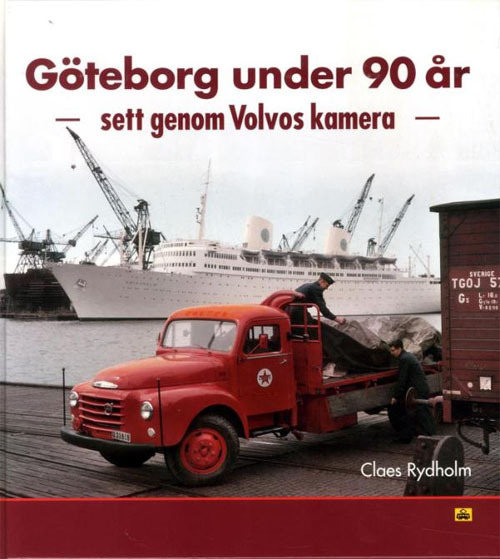 Two years after I started with the Volvo Photo Locations website, the former director of the Volvo Museum, Claes Rydholm published a book named Göteborg under 90 år – sett genom Volvos kamera – (in English: Göteborg during 90 years – seen through Volvo camera -). 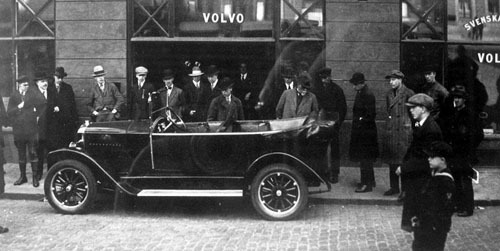 A beautifull book with historic Volvo photo’s from the Volvo archives, made in the city of Göteborg. 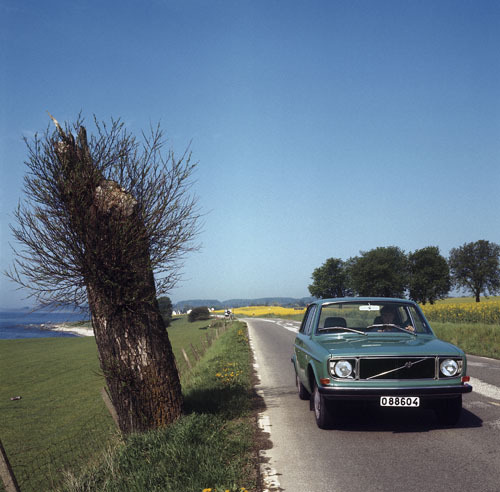 Together with the photo’s, Rydholm writes his personal memories about the places. Beautiful material and very interresting to read this. 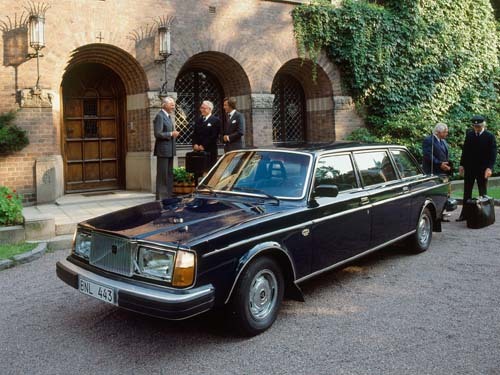 Only a pity that the book is only available in Swedish, but the photo material makes the book also interresting for international Volvo fans! 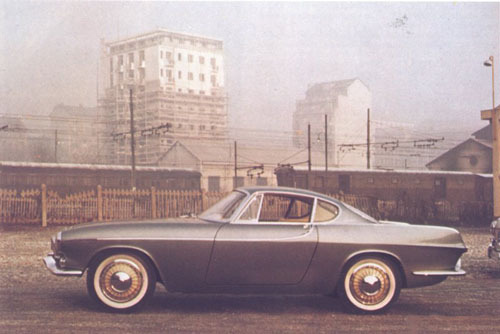 Published by Trafik-Nostalgiska Förlaget in August 2014. 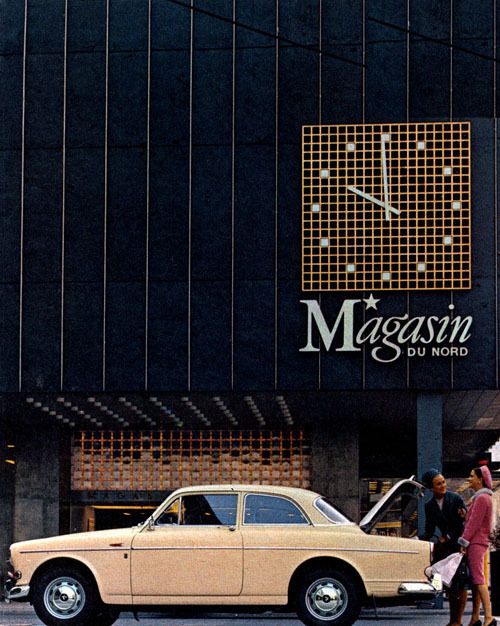 Available at Trafik-Nostalgiska Förlaget, Adlibris, Bokus or Ginza. 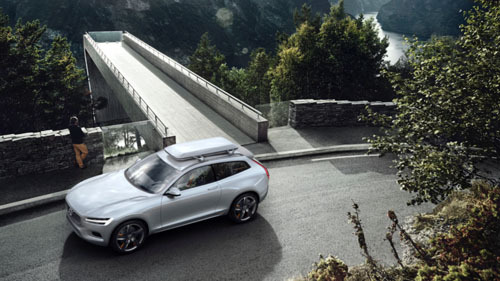 DISCLAIMER: This is a non-commercial fanpage owned and managed by a Volvo fan and a private person without any commercial intentions or any relationship with Volvo Cars or any of its partners. 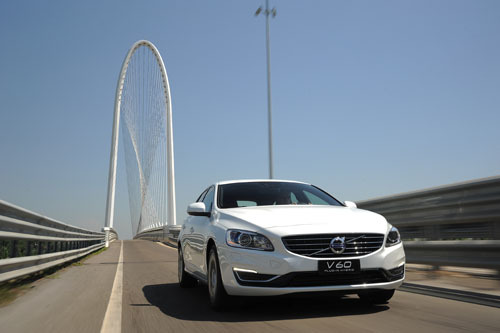 Photography rights to the images of Volvo cars belong to Volvo Cars or their partners, photographers or agencies. 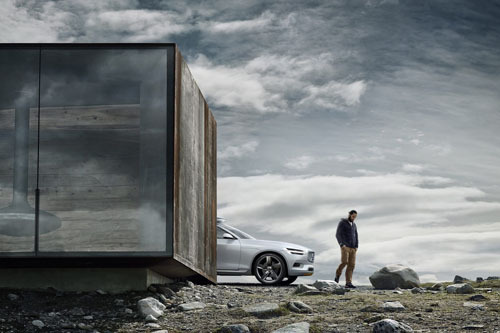 NOTE: This is a non-commercial fanpage owned and managed by a Volvo fan and a private person without any commercial intentions or any relationship with Volvo Cars or any of its partners. 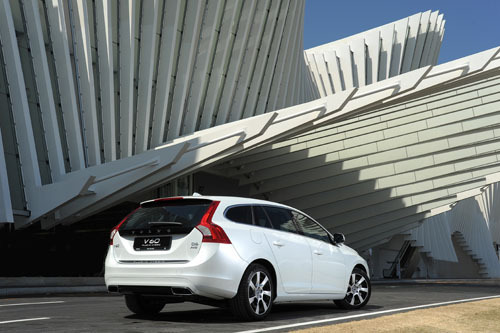 Photography rights to the images of Volvo cars belong to Volvo Cars or their partners, photographers or agencies. Hi, have been trying to get in contact with you via insagram and this page but no luck so far. I have some information that could be interesting and also a question. Can you write me a e-mail and we try that way. Hej Johan! I have send you an email. 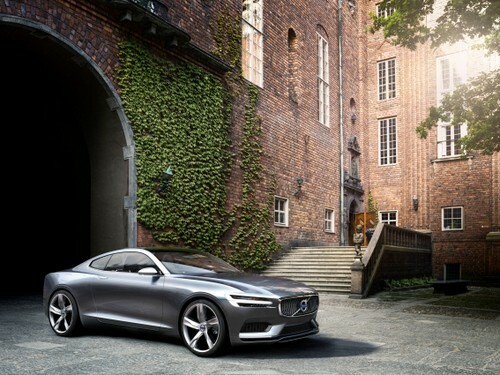 What an amazing work you do on Volvo locations! Hats off for that. 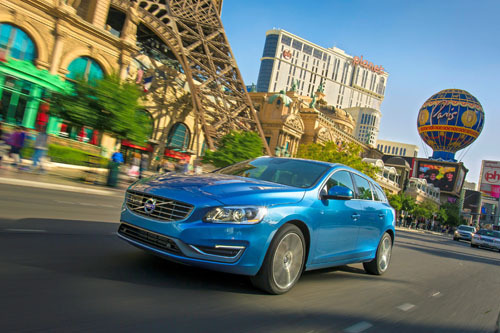 “2018 – Volvo XC40 Inscription T5 AWD Denim Blue at Barcelona El Prat Airport, but where”. It’s in the forum, not far from the solar panel. There is a port with sailing boats there. Didn’t know this location yet. But I know that the Forum in Barcelona is a popular place among photographers!